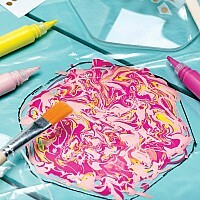 This Craftivity Tres Chic Trio from Faber Castell teaches you reverse glass painting and marbleizing techniques to help you create these small, chic glass trays. This trio of trinket trays is perfect for holding rings or other jewelry. Includes three 5 inch by 4.25 inch glass dishes, paint, brushes, marbleizing mat, and gold accent transfers. Ages 12 and up. 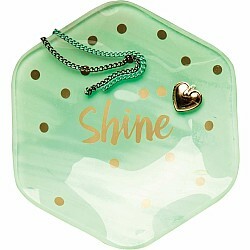 SHOW OFF YOUR SPARKLE AND SHINE - The Tr�s Chic Trio set features everything you need to create cool, contemporary designs using reverse glass painting. 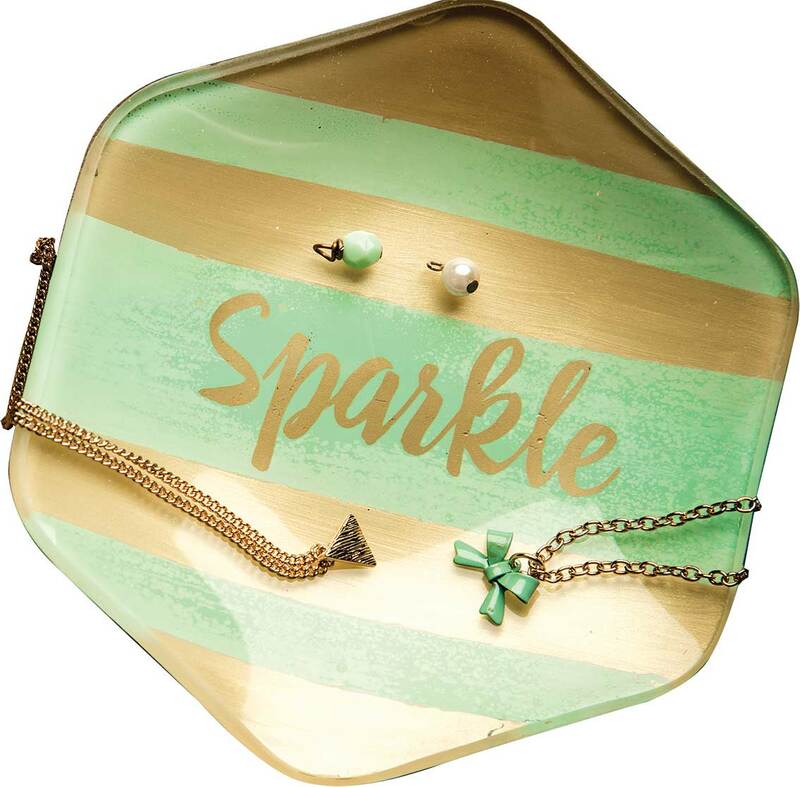 We'll guide you through each step of the process as you make your own trinket trays, which are great for storing necklaces, earrings, and change or being given as a gift! 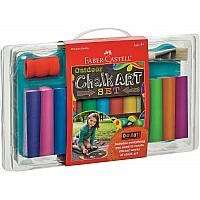 GET BUSY MAKING THE BEST CRAFTS EVER - This set comes with 3 glass dishes, 6 tubes of paint, paint brushes, a gold transfer sheet, a wood transfer tool, plastic painting mats, sandpaper, and adhesive back foam dots. Create marbleized, chevron, or striped patterns, produce a luxe and sophisticated look, and much more! 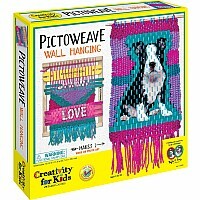 INCLUDES SET-BY-STEP INSTRUCTIONS GUIDE - It sounds intimidating, but it's not! 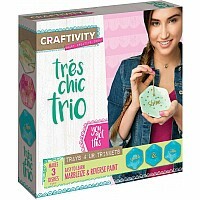 CRAFTIVITY'S Tr�s Chic Trio comes with easy-to-follow instructions for impressive and customizable designs. You can also check out the video tutorial online! 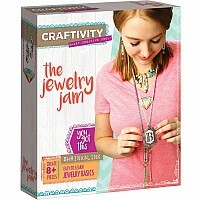 PART OF THE CRAFTIVITY LINE - Teenage girls don't outgrow their creativity; they just outgrow kid's crafts. That's why we've created the CRAFTIVITY line, 8 inspiring and trendy activities that expand artistic abilities through techniques including dip dying, macram�, decoupage, paper crafting, and more. Each CRAFTIVITY project comes with high-quality materials and everything a burgeoning young designer needs to complete a masterpiece. PRODUCT SPECIFICATIONS - Each Tr�s Chic Trio package includes (3) 5" x 4 �" glass dishes, trendy paint colors, brushes, marbleizing mat and gold accent transfers, wood transfer tools, sandpaper, adhesive back foam dots, and instructions. Recommended for ages 12 and up. 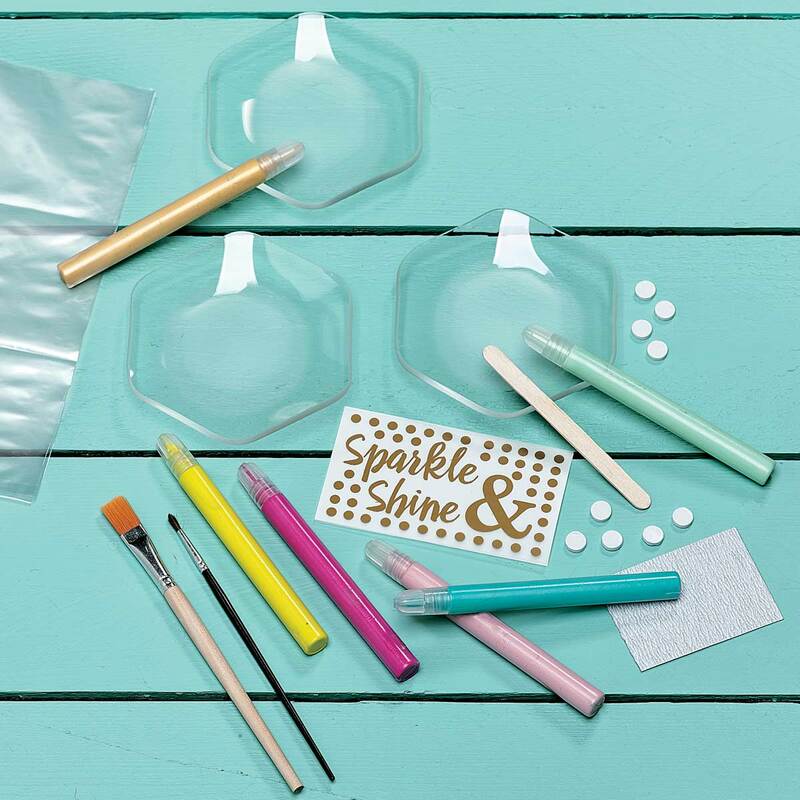 SHOW OFF YOUR SPARKLE AND SHINE - The Tr�s Chic Trio set features everything you need to create cool, contemporary designs using reverse glass painting. 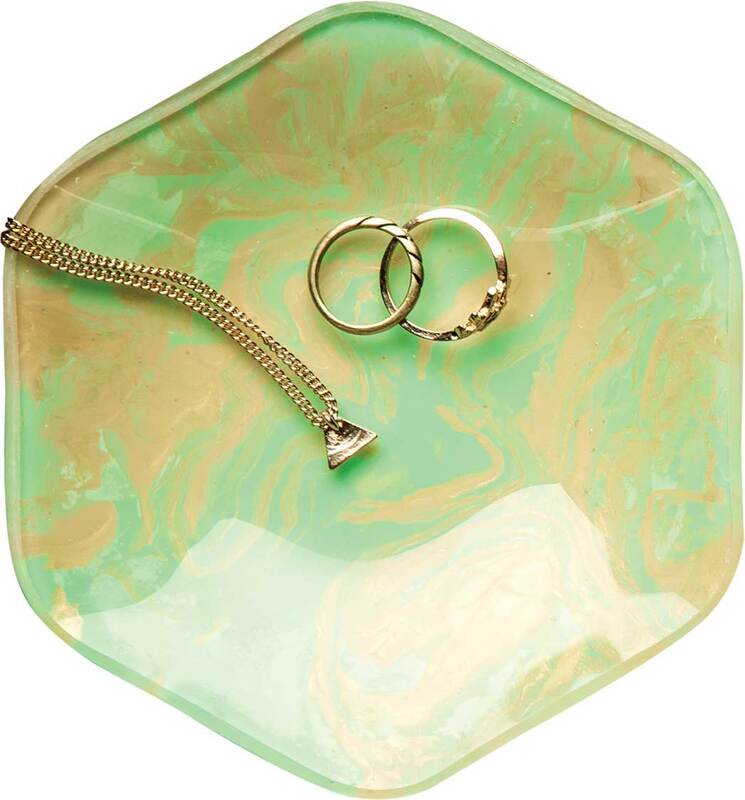 We'll guide you through each step of the process as you make your own trinket trays, which are great for storing necklaces, earrings, and change or being given as a gift! 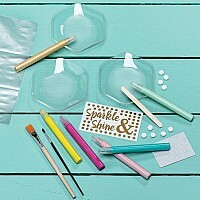 GET BUSY MAKING THE BEST CRAFTS EVER - This set comes with 3 glass dishes, 6 tubes of paint, paint brushes, a gold transfer sheet, a wood transfer tool, plastic painting mats, sandpaper, and adhesive back foam dots. Create marbleized, chevron, or striped patterns, produce a luxe and sophisticated look, and much more! 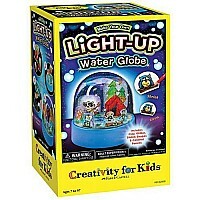 INCLUDES SET-BY-STEP INSTRUCTIONS GUIDE - It sounds intimidating, but it's not! 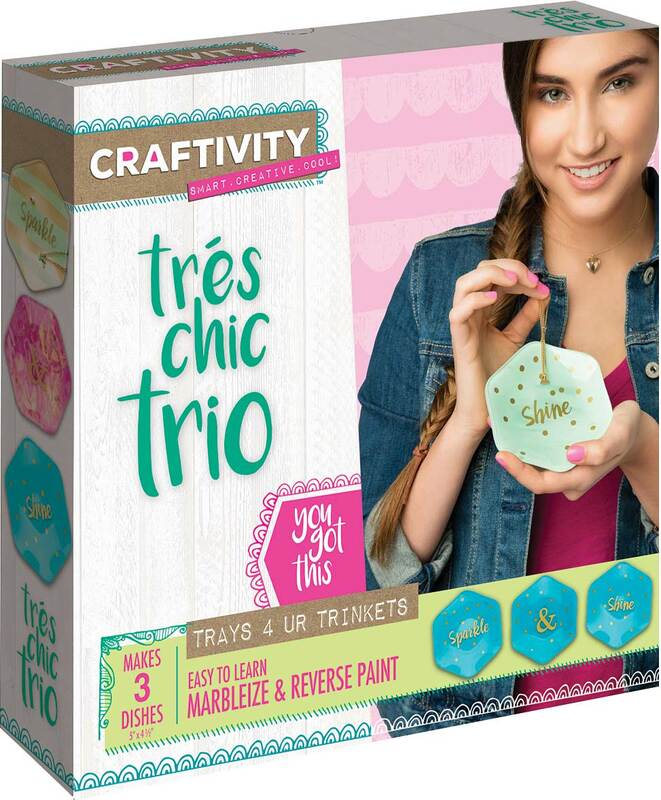 CRAFTIVITY'S Tr�s Chic Trio comes with easy-to-follow instructions for impressive and customizable designs. You can also check out the video tutorial online! PRODUCT SPECIFICATIONS - Each Tr�s Chic Trio package includes (3) 5" x 4.25" glass dishes, trendy paint colors, brushes, marbleizing mat and gold accent transfers, wood transfer tools, sandpaper, adhesive back foam dots, and instructions. Recommended for ages 12 and up.